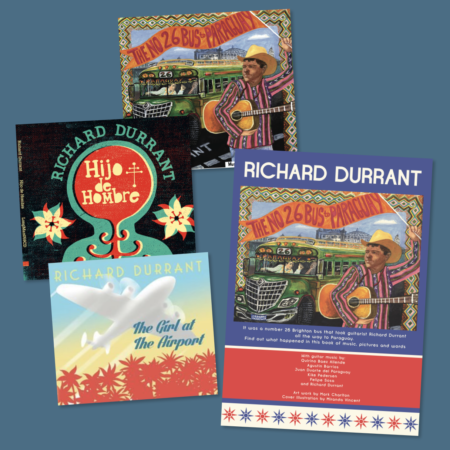 This album, the first in Richard’s Paraguayan trilogy, was released in May 2011 during Richard’s tour of Paraguay. The first time an all Barrios album had been released by a foreign artist in that country. 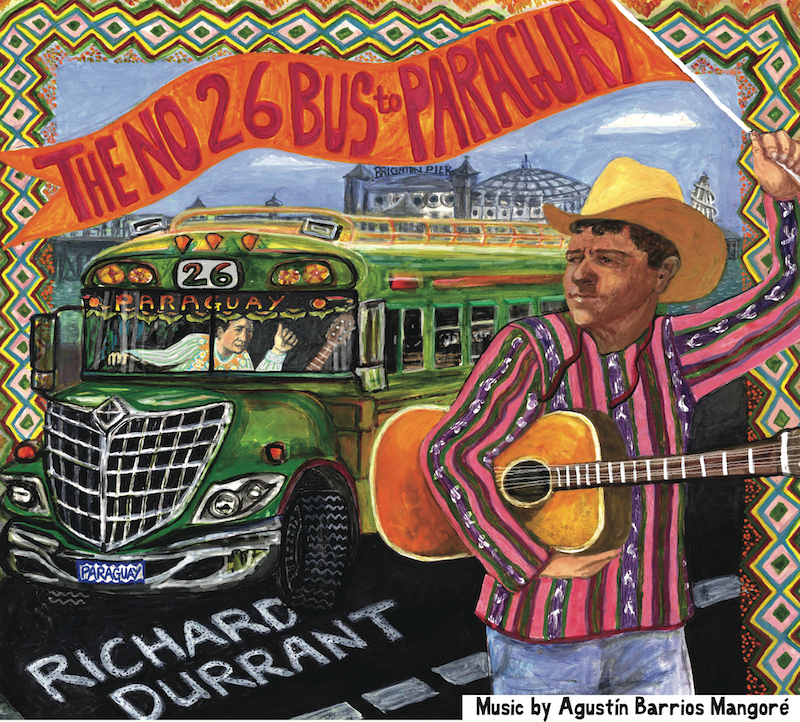 This album, the first in Richard’s Paraguayan trilogy, was released in May 2011 during Richard’s tour of Paraguay. The first time an all Barrios album had been released by a foreign artist in that country. 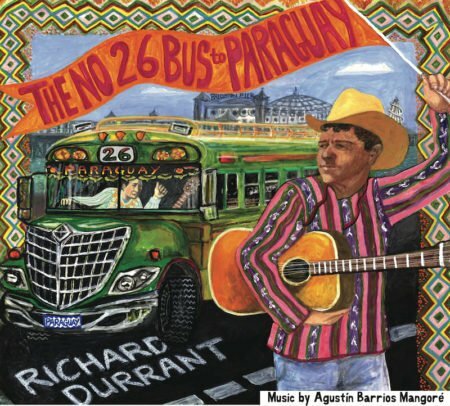 Named after the bus that would take the young Durrant to his weekly guitar lessons in Hove, the THE NO 26 BUS TO PARAGUAY provides the soundtrack to those formative years, where Barrios’ compositions would be tackled by young fingers eager to explore the dusty end of the fret board, whilst examining old original wax cylinder recordings. 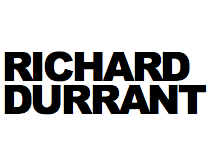 Referring to the compositions as ‘infectious and charismatic’ Durrant plays each of the compositions live, sometimes in front of friends and neighbours. Devoid of any studio trickery, this album comes across as pure as you are likely to get. 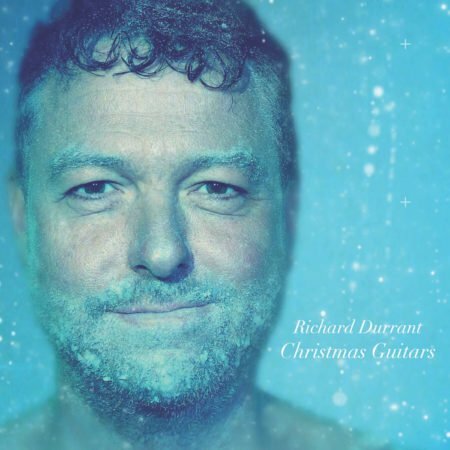 Highly personal and interpretive, the pieces each bear a significance to the guitarist such as the inclusion ofGavota al Estilo Antiguo, Durrant’s audition piece for the Royal College of Music; Danza Paraguaya, the piece that first introduced the work of this composer to the young Durrant and Un Sueno en la Floresta, which Durrant refers to as ‘the most tactile guitar piece I know’. 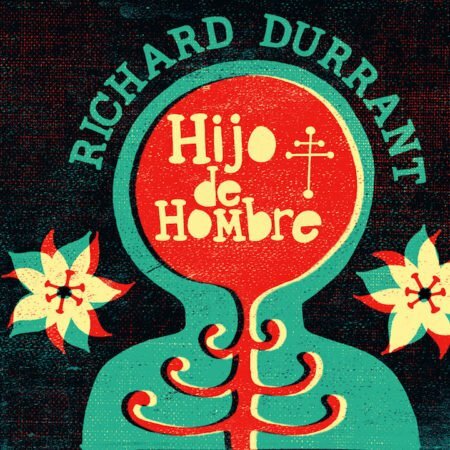 “Durrant handpicked some choice Agustin Barrios tunes for his latest musical adventure and by weaving his own personaiity into the mix he does them justice – tenfold” Guitar and Bass June 2011 Dedicated to Betty Durrant, the mother from whom the guitarist obtained his first Barrios record, this album not only serves as a fascinating introduction to the work of one of the world’s greatest guitar composers but also an intriguing piece of contemporary interpretation of timeless music.” Allan Wilkinson Northern Sky June 2011 “All the tracks are wonderful. I think even Barrios himself would be an admirer of Durrant’s style of playing, his interpretations. I have never heard anything like it. 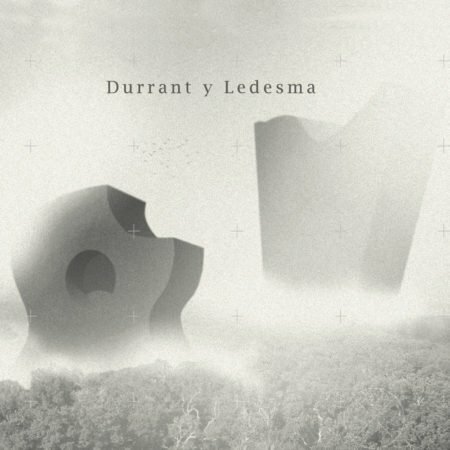 Durrant seems to be having fun with each measure, with each phrase and passage, each different, each delicate.” Carlos Salcedo (author of ‘El Inalcanzable’ and a world authority on the life of Barrios).